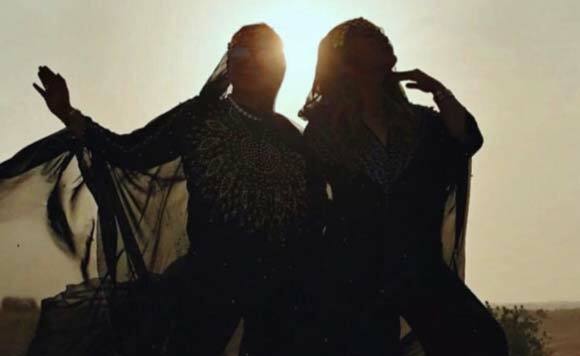 The former Presidential-daughter-in-law shared a snap from their fun shoot in Dubai. Businesswoman Lovelie Sangkola Sumera, former wife of Paolo Duterte, recently shared some snaps from her fun shoot with daughter Isabelle. In the photo, Ms. Sumera and nineteen-year-old Isabelle, her daughter with Paolo “Pulong” Duterte, posed in their hijjab during her vacay in Abu Dhabi, in celebration of the latter’s 19th birthday. “A daughter is someone you laugh with, dream with, and love with all your heart”, she captioned her IG story. The eldest Presidential granddaughter, during her vacay in the Middle East, also visited the Grand Mosque and also had a fun filled sky dive experience in Dubai, which costs a standard AED 2,199 for a tandem jump.